Use our FREE Whois Domain Name Availability Checker to see if the domain name you want to get is available. Our WHOIS lookup will give you complete info on any registered domain name. Search for a domain name anywhere in the world to see the availability for registration. You can also get any registration requirements for a particular country. The name of domain is very important for your Internet identity. Your customers will memorize that name and use it to realize about your services and products. It is completely unique to your business and can build all the difference to your internet development policy. If you choose the right domain name you can get strong branding of your services and products, business image and good ranking on Search engines. 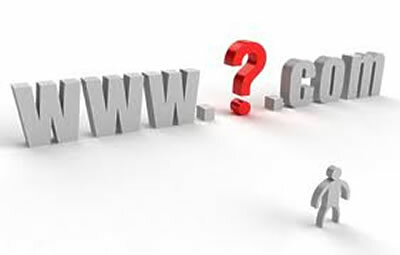 Enter a domain name into our FREE Whois Domain Name Lookup and see your results. Check as many domain names with our Domain Name Availability Checker as you like.